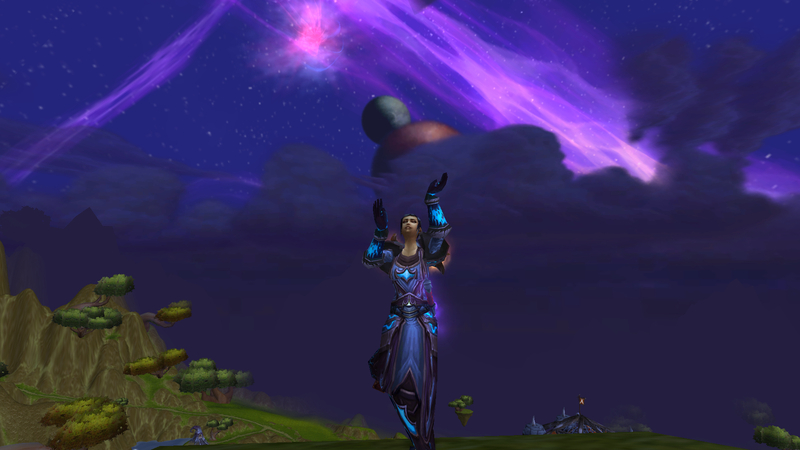 Some Love For My Under-Appreciated Mage | Neri Approves! There are only a special few who know that I have a Mage. She was born out of a strange desire to have a character on an RP server who would follow in the footsteps of Harrison Jones and dedicate her life to Archaeology (It’s rude to laugh, you know). I was trying to bring this weird fantasy to life when the Scroll of Resurrection had its revamp. Brilliant! Things were about to go the way of the hunter for a moment there, but boom! Free level 80 to the rescue! I rolled her on Blackrock, loaded her up with heirlooms and trade goods, then sent her into the nether before anyone could notice. She never made it to a RP server. Instead I went and rejoined my friends in <Is Out Of Mana>. I got splattered, squished, stomped and squelched all the way to level 85. In fact, I have no hesitation to say that I was, without a doubt, the worst Mage that World of Warcraft has ever seen. I was determined to hang out with my friends, though, and so after every soul crushing death I would dust off my robes, eat some food and prepare to be slaughtered all over again. When I finally hit 85, I never really did much with poor Lylaria. I took part in a few photo shoots with IOOM, waited 15 years in the LFG queue to be carried through a heroic, and then eventually wandered back to Blackrock to work on whatever other hair-brained scheme took my fancy at the time. I don’t think she even had the ilevel to step into Dragon Soul, which was definitely a bummer because the Time Lord’s Regalia set is hot. Then, one night, everything changed when a friend of mine whispered me. They were desperate for a 10th person to come along to kill heroic Madness of Deathwing. Mists of Pandaria was launching next week and he was the last one in his guild that was still waiting on getting the mount. I laughed and told him my pathetic ilevel. He said it didn’t matter. Ah, what the hell? I switched over and got invited to the group. The tanks beat me on DPS. So did their Discipline Priest. But I didn’t die! And I also got a title that I never, ever in a billion years thought I would see. 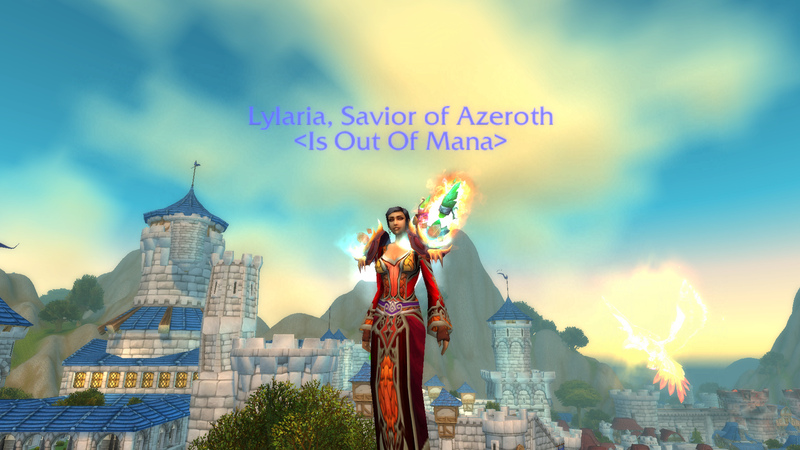 My scrub Mage who probably didn’t even have the ilevel to do Firelands was a mother flippin’ Savior of Azeroth! After that night, Lylaria torpedoed up the list of characters to be leveled when Mists of Pandaria launched. In fact, when my Druid kept getting disconnected during launch, I switched to my Mage for a bit and she was the first to step foot in the Jade Forest. In the end she was third to hit level 90. You see, regardless of the title I was still a really bad mage! I couldn’t take the pain of leveling through an expansion of content I couldn’t stand, and so only leveled in tiny bursts. It turns out that achievements you actually earn yourself have more pull than fancy ones you didn’t! These days, Lylaria is my second most played toon. I still loathe those bloody DPS queues, but my new love of pet battling has helped ease the pain. I’ve taken her on a few normal mode raids and haven’t completely sucked! I have greatly loved running old content with my friends, as well as smashing out a few heroics here and there. I really do enjoy standing back and blowing things up, plus the added control of Frost means I don’t take anywhere near the beating that I used to. Huzzah! 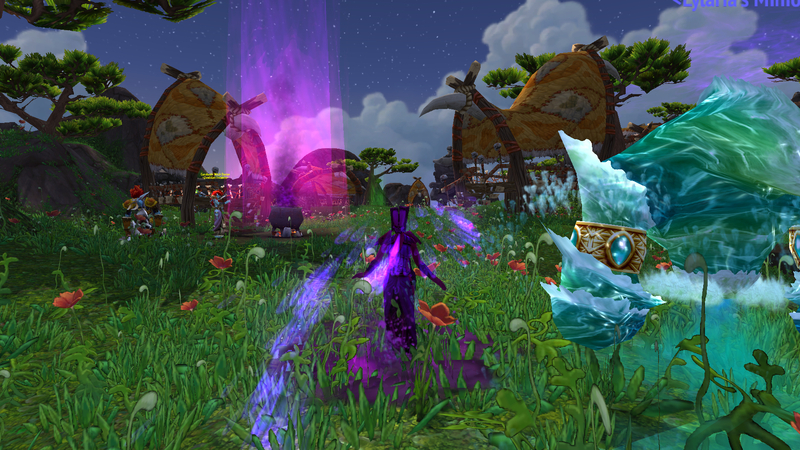 Tags: Alt Appreciation Week, Is Out Of Mana of Runetotem, Leveling, Mage. Bookmark the permalink.